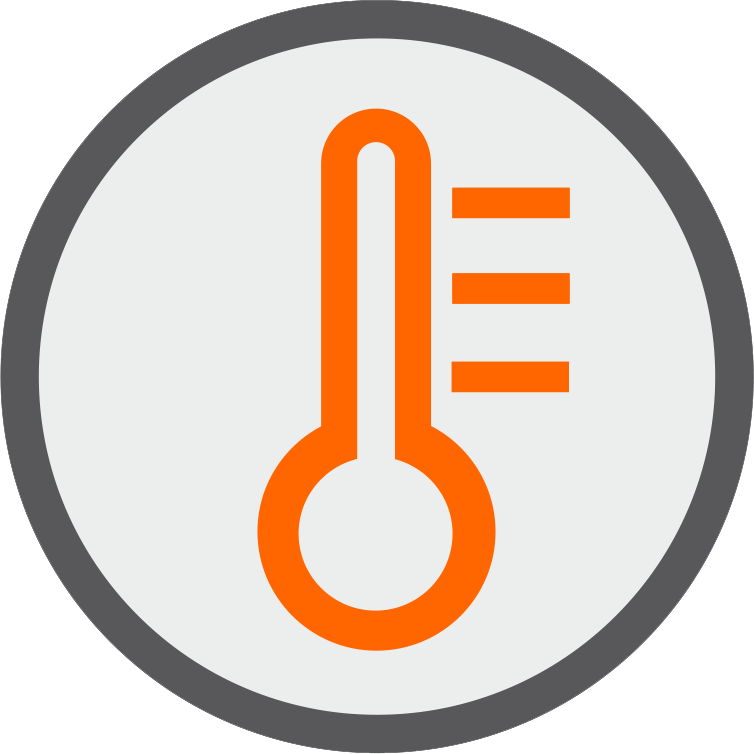 Headquartered in the UK, DK Thermal Solutions is a global leader in the field of thermally managed PCBs. 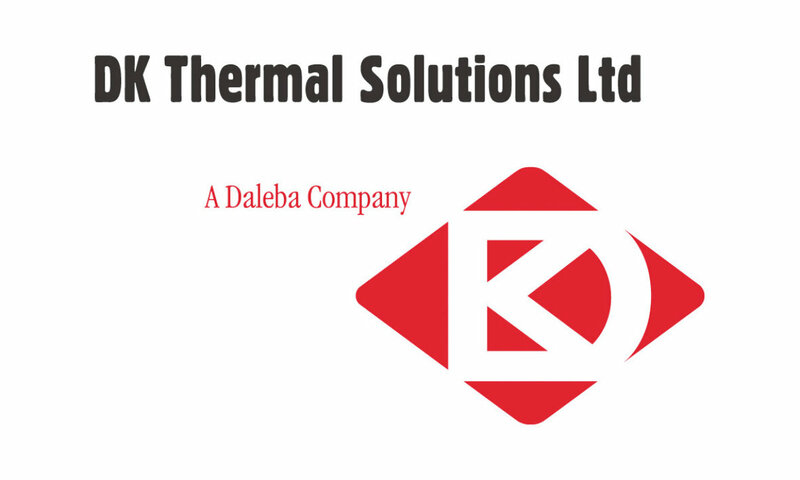 Established in 1963, Daleba Electronics formed DK Thermal Solutions as a separate entity in 2007 to focus solely on Thermal PCB solutions. DK Thermal now has sales operations in Europe, USA and Asia. DK Thermal Solutions is the leading independent authority on metal based circuits in Europe. We have made Thermal PCBs both our specialisation and our passion. From just a few panels to thousands of panels per month... same company, same contacts, same service. Because of our dedication to Thermal PCBs, our processes are optimised for metal substrate boards and nothing else. LED Lighting is a field where we have particular expertise. For more information visit DK Thermal Solutions' website at www.dkthermal.co.uk.